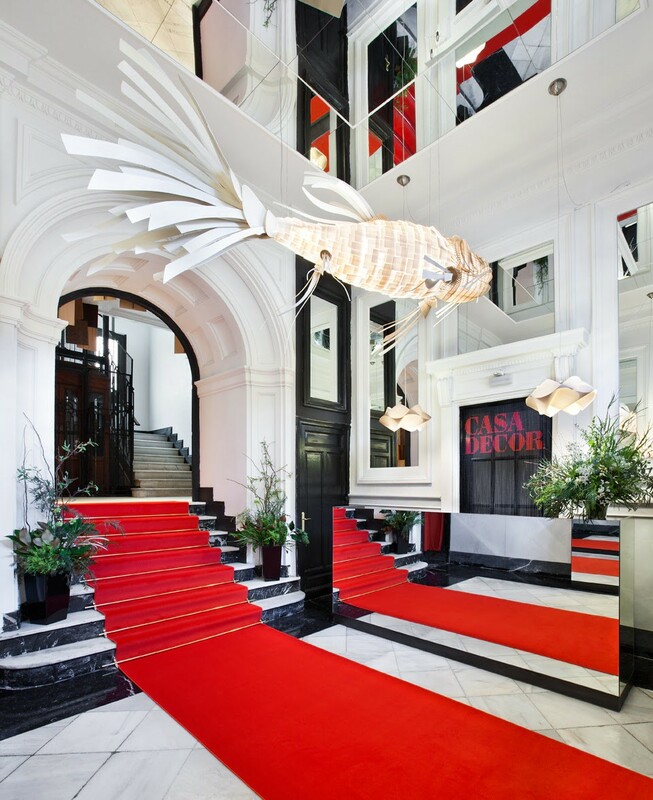 The 54th edition of Casa Decor 2019 is here! You have until March 10 to go to Núñez de Balboa, 86 (Madrid) and enjoy 55 decorated spaces, by interior designers, architects, landscapers and designers, in collaboration with a hundred signatures of the sector of habitat, luxury and lifestyle. Where can you find our design solutions? 1. Entrance-ticket office. Gabriel Bautista and Andrés Ruiz. 35. Bedroom. Virginia Sánchez Holgado. Follow us on Instagram and you will see photos of each space!